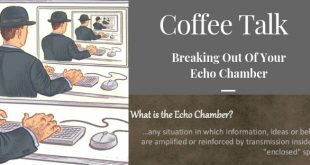 For the last Coffee Talk of 2018, SpokaneFāVS panelists will discuss The Echo Chamber, why it's problematic and how people can break free of them. Between now and Tuesday SpokaneFāVS is trying to raise $1,200 to go toward our 2019 journalism budget. We hope as part of the Giving Tuesday movement, you'll consider donating to our campaign. 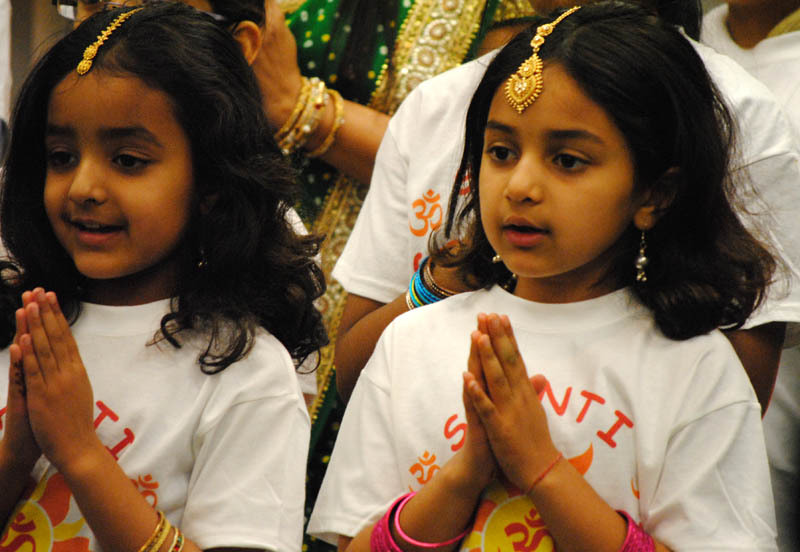 The Spokane India Community will be hosting a Diwali celebration on Dec. 16.